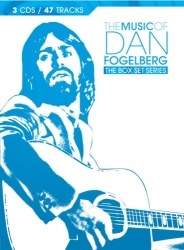 Sony’s triple-disc 2010 set The Music of Dan Fogelberg is a thorough budget-line retrospective of the singer/songwriter’s career. Most of Fogelberg’s hits are bunched on the first disc (and they’re almost all here, outside of some smaller hits like “Lost in the Sun” and “Down the Road”), leaving space on the rest of the compilation for fan favorites and album tracks. 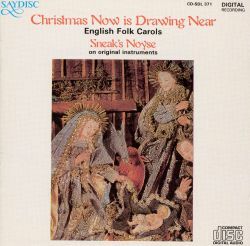 While this may not be assembled with the kind of exacting touch that characterizes bigger, more expensive box sets, it offers a generous portion of Fogelberg’s best music at a nice price.